Comedian Ron "Tater Salad" White is best known as the cigar smoking, scotch drinking funnyman from the "Blue Collar Comedy" phenomenon. 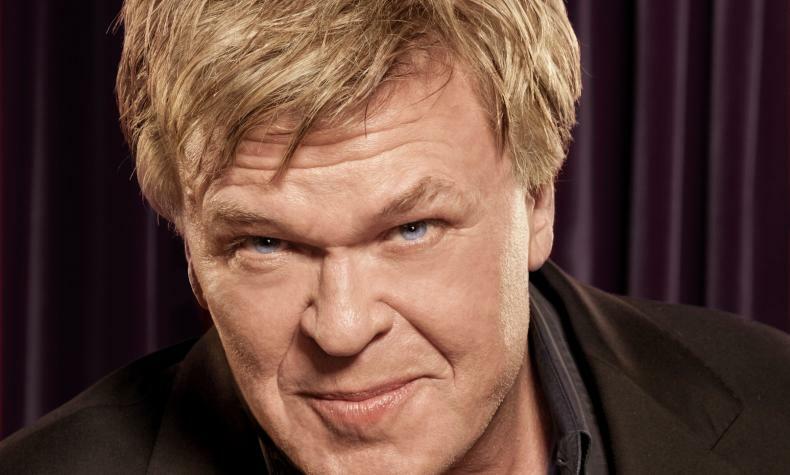 But with two Grammy nominations, a Gold Record, two of the top rated one-hour specials in Comedy Central history, a book that appeared on the New York Times Best Seller List, and CD and DVD sales of over 10 million units, Ron has established himself as a star in his own right. Catch his gritty performance live in Las Vegas at Mirage Hotel and Casino.